Thread: how do i fix this ? 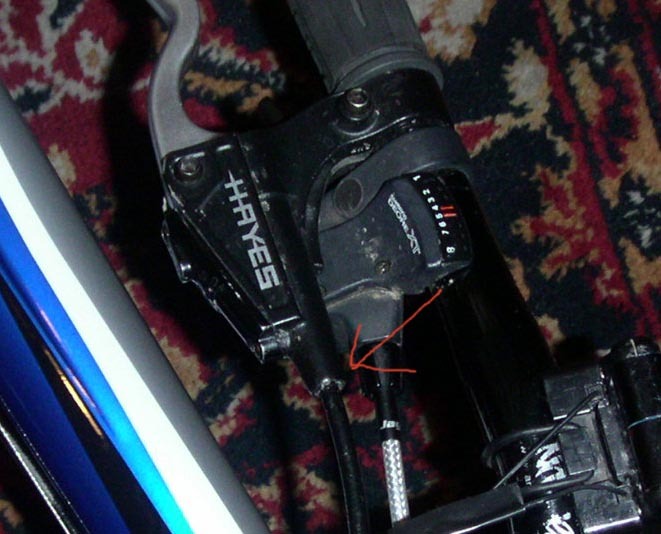 head of the screw broke when tried to unscrew to shorten the hose, how can i unscrew it ? do i have to buy new lever, or maybe the lever body alone ? Here's what ya do . . .
1/8" spoke thread showing - bad?